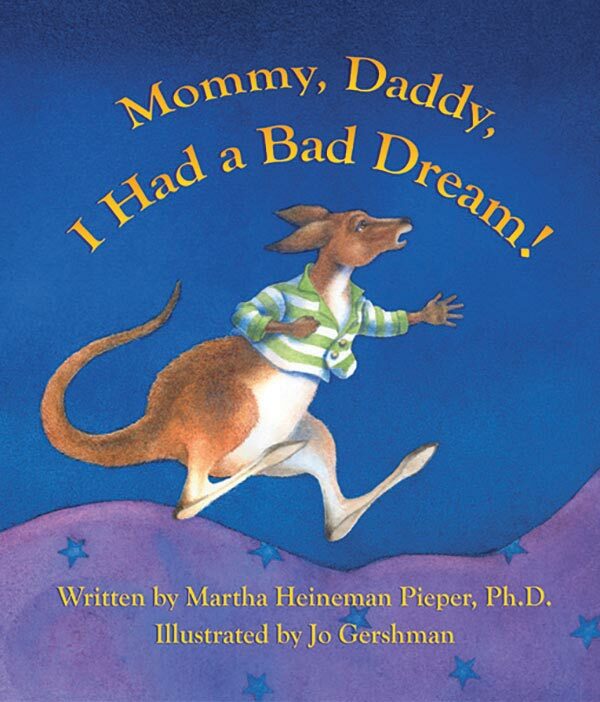 Mommy, Daddy, I Had a Bad Dream | Picture book by Martha Heineman Pieper, Ph.D.
A book that helps children problem-solve their bad dreams and get back to sleep—and a roadmap to show parents how to help. This seminal book should be in the hands of all parents who wish to raise caring, responsible, and secure children. The Piepers bring much clarity to the debate on parenting for the twenty-first century. Marshall H. Klaus, M.D., and Phyllis H. Klaus, M.Ed., C.S.W.